(*temporary) = "attempt to call method 'Close' (a nil value)"
1x [ADDON_ACTION_BLOCKED] AddOn 'WorldQuestsList' tried to call the protected function 'Search()'. basically i cannot search for group properly? Can u fix in some way? Thanks. 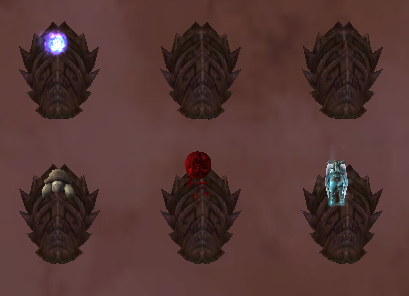 The LFG functionality of this addon is auto converting groups to raids when it hits max size. This is a problem, as many Elite WQs do not give credit if the group is a raid (it used to, I believe?). 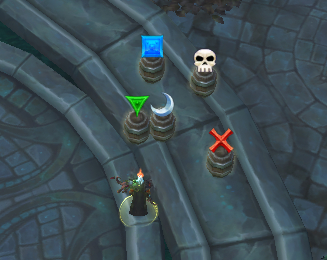 Had this happen early trying to kill Myrael in Arathi, and again with Tia'kawan in Zul'dazar. Outside disabling this feature of the addon completely, I'm not finding any obvious way to disable the auto-convert feature. Since I use Vuhdo for my unitframes - I didn't have an easy way to figure out the group had been made a raid unless the group has more than 5 members. Was rather confusing at the time. My apologies, I seem to have posted on the wrong addon's page. World Quest List isn't and hasn't been causing any issue. I create a fix issue when you open Map on combat and you got [ADDON_ACTION_BLOCKED] 'WorldQuestsList' tried to call the protected function 'unnamed:Hide()'. 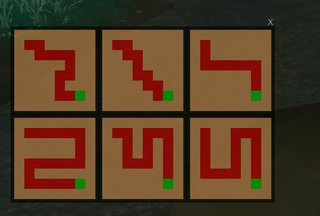 How do you unignore a quest? 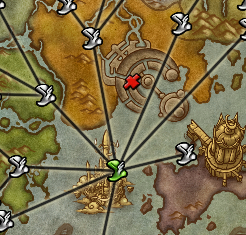 That doesn't unignore a quest, that shows all ignored quests. I hope it's not this addon that suggest invites every single person. Not sure if this is already a feature or not but I was unable to locate it in the settings but a check for if a character has done islands would be awsome. 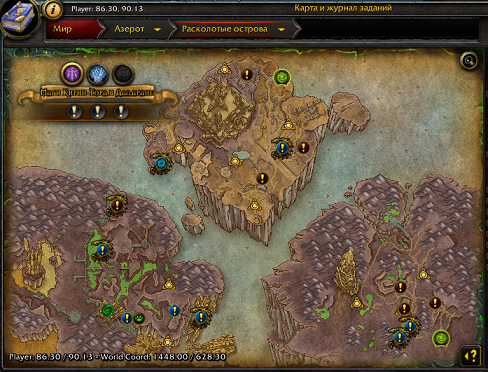 I'm hovering over the Quick Nav buttons, but not seeing "Next invasion timer" anywhere. I have the same problem, it shows up actually for my alt when I hover over the nav buttons, but when i'm on my main, I saw it once, but its been absent now for many days and not showing up anymore. 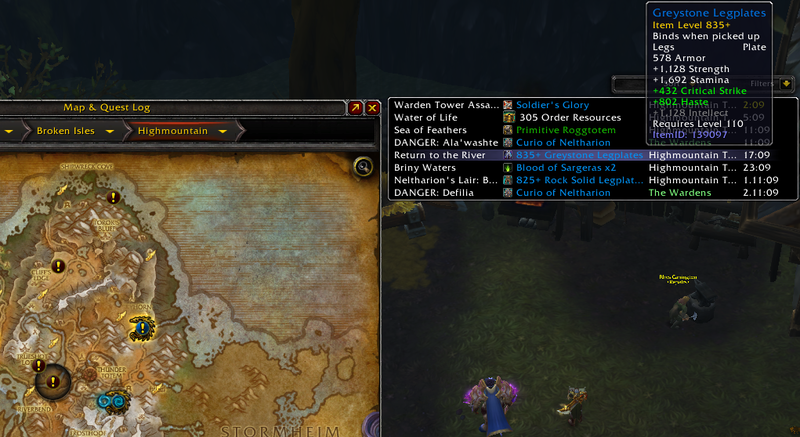 Sir, if you could please make the "search for group" button work properly along the LookingForGroup addon, my life would be perfect. 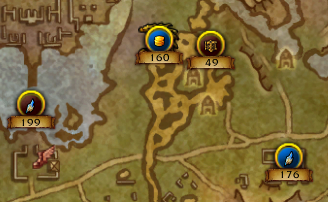 Is there a way to turn off the group finder for world quests? I hate having it pop up for every one.